Day 12. I wanna thank you all for visiting my blog to see the 12 Christmas ideas in 12 Days. It has been a fun 12 days making and sharing them with you all. Also, I am so glad that my youngest sister who live across the globe were able to share her projects with you all! I showcased her first Christmas tree she made using Starbucks coffee cup sleeves. If you have not yet seen it, you can see her project here. 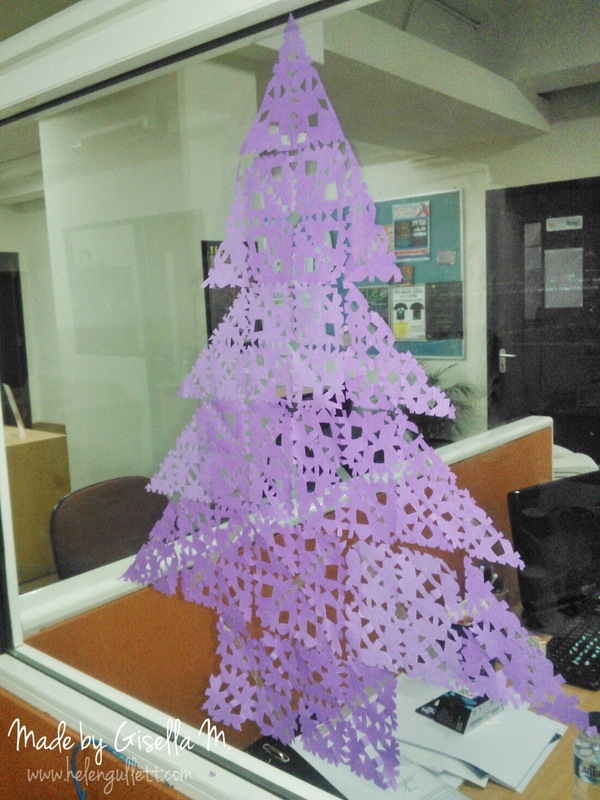 And today, I wanna share again her other Christmas tree project she made to decorate her office. 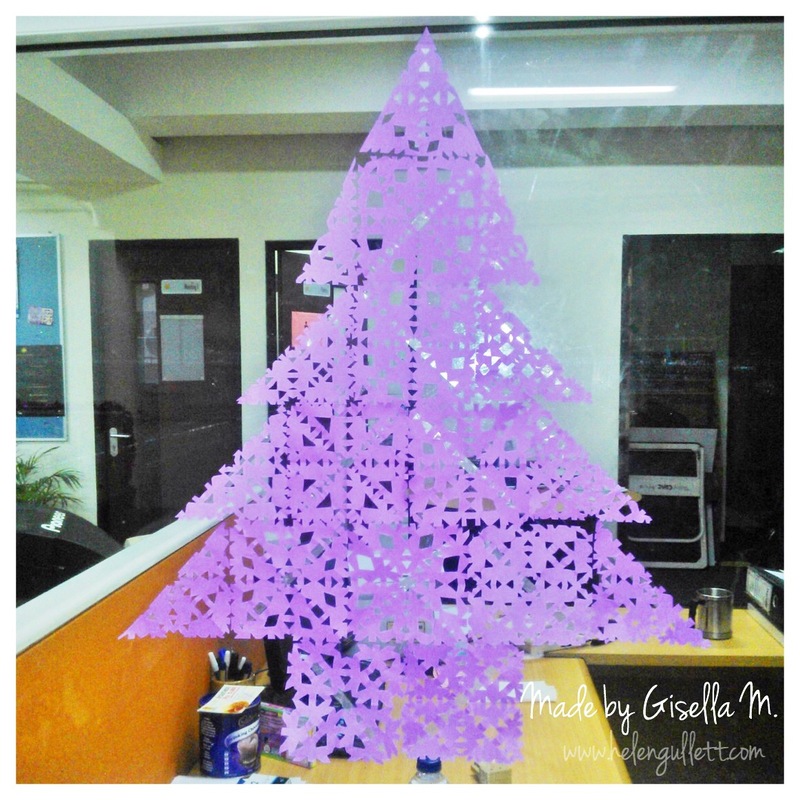 That is the last of our 12 DIY Christmas projects that we would love to share with you all. Hopefully, like them as much as we love making them. Thank You for visiting and have a very merry December!